Darkest Sins: Celebrate the Love with a giveaway! Celebrate the Love with a giveaway! Who fancies the chance to win some pretty goodies right in time for Valentine's Day? 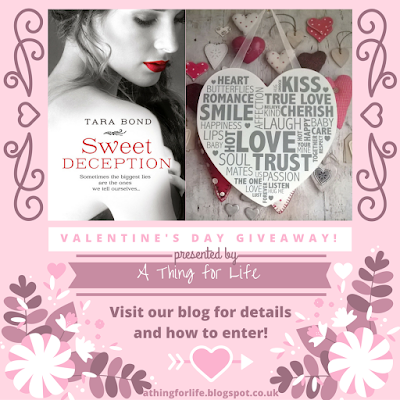 We're giving away a paperback of Sweet Deception by Tara Bond + a lovely heart-shaped plaque! Look at the picture here on the left, aren't they a cool bundle? And to make things even cooler, we made the giveaway International! 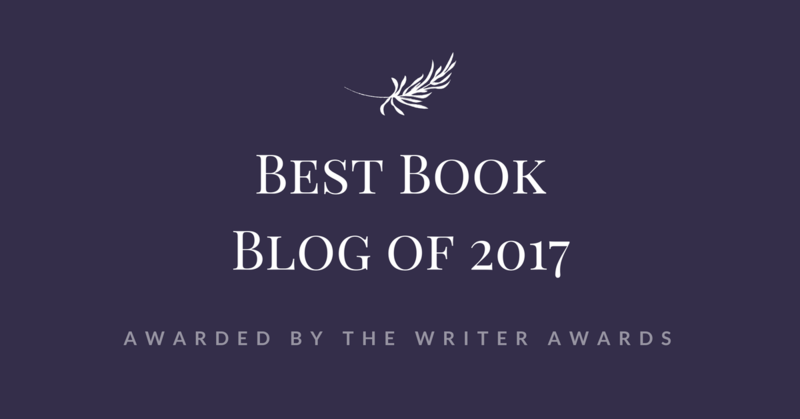 Note on the book: It's a NA Contemporary Romance, I read the first instalment a while ago (check my review), but can tell you those stories work as stand-alone also. I personally look forward to reading this one!